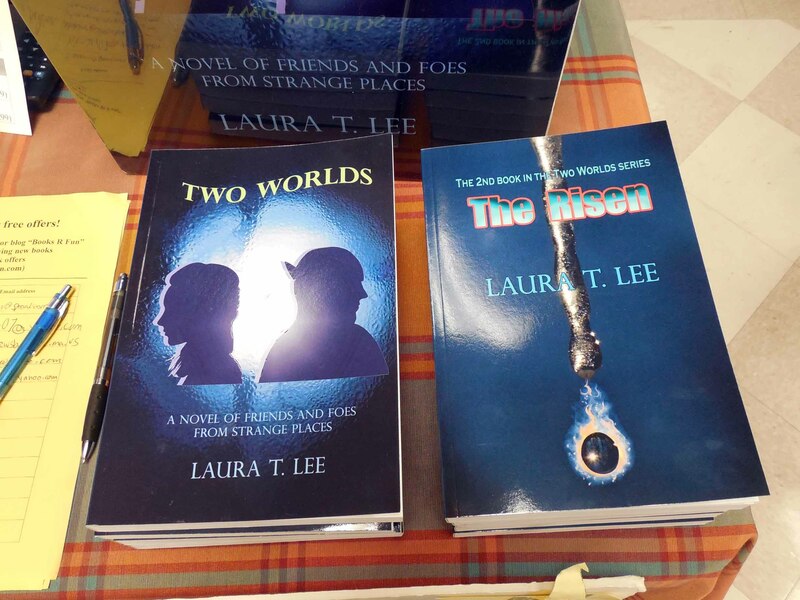 Young authors David and Laura Lee (currently enrolled in 9th and 7th grade) will be selling their books. They will promote their new books. 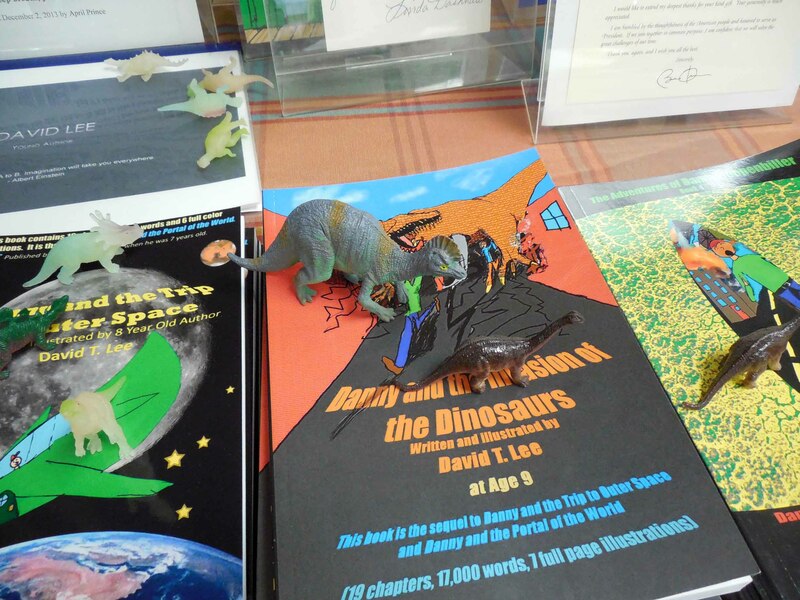 David published his 5th book, the final book of his sci-fi series “The Adventures of Danny Hoopenbiller”. He started the series when he introduced his 1st book (a 4,500-word chapter book) at 7. He was a 2nd grader at Floral. His sister Laura published her 2nd novel, “The Risen”. David and Laura will autograph their books for everyone during this event. 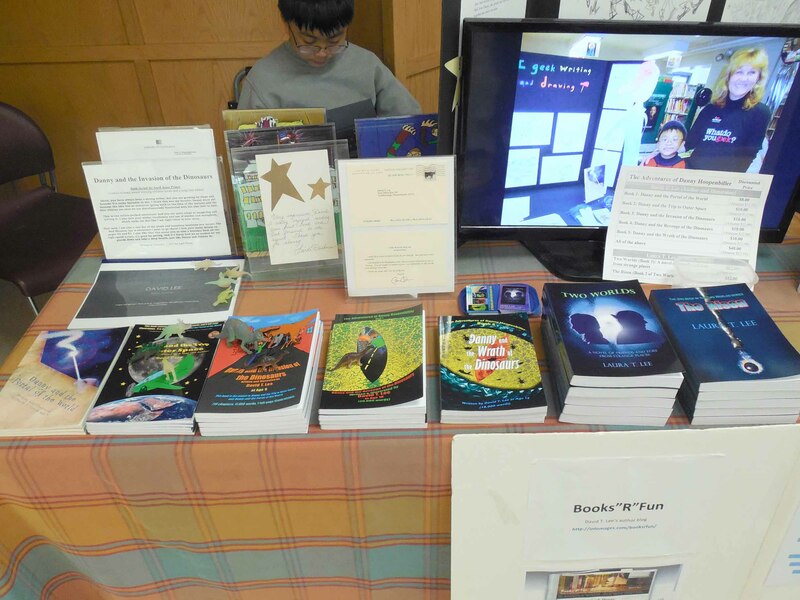 You can also check out their books at school media centers (Floral, Sherwood, Oak), public libraries (Shrewsbury, Northborough, Hudson, Westborough, Library of Congress), SELF-e, Wattpad, YouTube, Barnesandnoble.com and Walmart.com.